Critter Tale Books, are the Children's books. 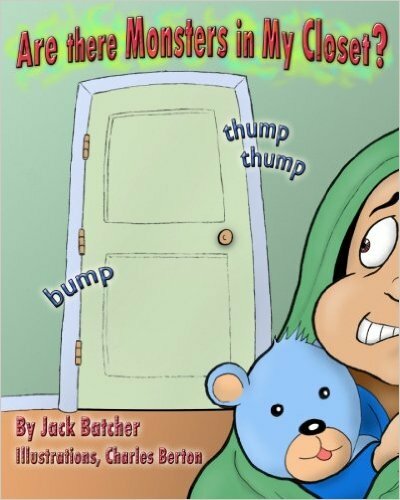 Jack has the stories Are there Monsters in My Closet? and Burnt Eggs and Scrambled Toast. There is also the joke books, Silly Cow! was the first one. Then Silly Halloween!, Silly Kitty!, and Silly Puppy! Keep checking back here because there is more to come!